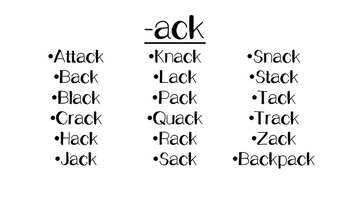 Activity pages for the work family "-ack"! 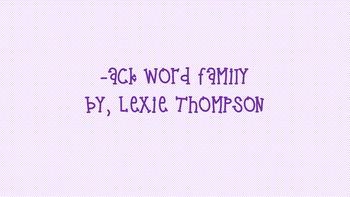 Also check out my other word family activities! - "AD" word family activities! 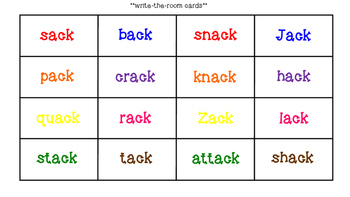 - "AIL" word family activities! 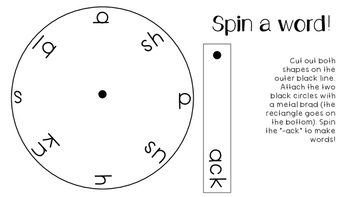 - "AIN" word family activities!